Collar Me Crazee would like to introduce you to Cella, Rocco, and Kendrick; Collar Me Crazee's first Ambassadors! 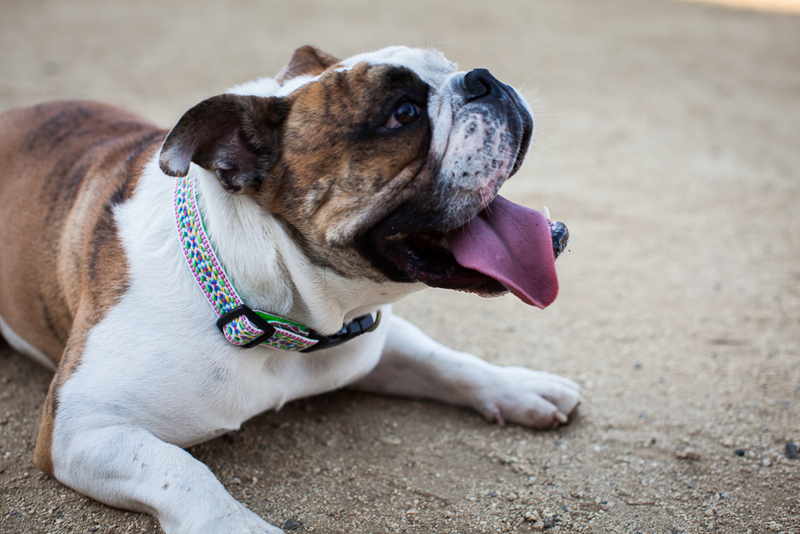 Below we have some portraits of these little guys sporting their favorite Collar Me Crazee collar. You can read more about them on our Ambassadors page at the link below; or just navigate to it from our home page. And don't hesitate to make your pet one of our Ambassadors. 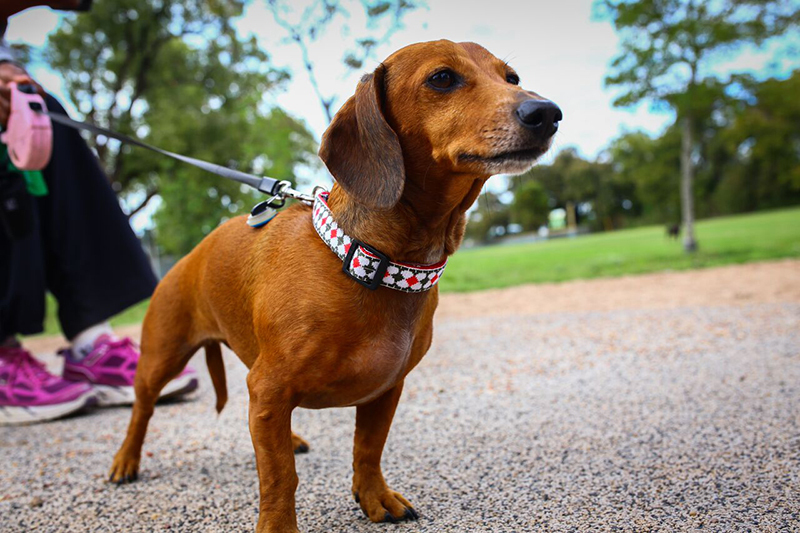 Just email us a photo or two of your dog wearing their Collar Me Crazee collar, and we will happily showcase them on our site and our social media channels. Enjoy the pics - these guys look terrific!